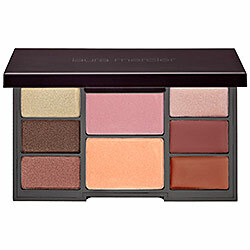 In case you don't where time has flown, (it's May already!) this Sunday, May 9 is Mother's Day! 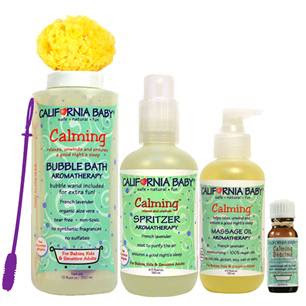 2) California Baby’s Limited Edition Mother’s Day Calming Collection Spa Kit- For new moms, this California Baby set is perfect for letting her de-stress and pamper herself at home. The kit includes: Calming Aromatherapy Bubble Bath, Calming Bath Drops, Calming Massage Oil, Calming Spritzer, and an Organic Sea Sponge. Tip Toes (my fave! ), Heavenly Heelz, Strappy Strips, Killer Kushionz, Sole Stopperz and Haute Heelz.